I enjoy a niche of ham radio called Continuous Wave (CW) / Morse Code sending and receiving. There are all sorts of hand keys out there to use. Lots of CW Contests occur every month for all levels of CW enthusiasts… you don’t have to send fast, if you don’t want to! It’s a very efficient system of communicating when traditional modes of messaging are out of service, too. Some say since the advent of the telephone and then the cellphone, it is a dying art… I say it’s a BLAST to do! Every ham ought to try a little CW every once in a while. Find a key you like and use it periodically to stay proficient but also pick up a straight key and join the annual Straight Key Night Contest around New Years. (It’s not really a contest; it’s more of an opportunity to pull out a straight key and try sending Morse Code the old fashioned way. Randy does such a good job of explaining how to make your own 10 Meter Dipole. Get on the air… 10 meters is a fun band when the sun cooperates! The voltmeter… the Volt-Ohm Meter… the Multimeter… digital or analog… continuity… amperage, voltage and ohms… COME ON, MAN! What is it and how hard is it to use in the every day life of a ham radio enthusiast or just someone working in their workshop? Once again, Afrotechmods has an excellent tutorial on his YouTube channel for us to learn from! What the heck is an Amp-Hour? Regardless if it’s your flashlight, your 2 Meter hand-held radio, your QRP rig, your Field Day station(s), your APRS setup, your balloon launch radio transmitter, your trolling motor, your emergency preparations or your personal GoBox… understanding how long those batteries that supply operating power will last becomes quite important. It will also assist you in deciding what battery to select for a particular project or product. Afrotechmods has several excellent YouTube videos on his channel that we all can enjoy! Do Volts or Amps Kill You? This should be a good lesson for everyone, especially Hams that tinker and homebrew serious radio equipment. You’d be surprised how much is too much! Safety around radio equipment, coaxial cables, power chords, power lines, lightening storms, grounding straps and towers needs to be at the forefront of our mind. Excellent YouTube video by RimstarOrg. There are a ton of variations of portable battery boxes and unbelievably expensive if you buy they retail. I like building projects at home, so here is another battery box with a very different form profile from some of the other videos on my blog. DIY! Here is a video from Derek Dickey on YouTube of his own kayak fishing GoBox. I built a portable battery box years ago out of a used small white lard tub from a Mr. Donut shop here in town to carry 2 small batteries to power “things” on camping and canoe trips. It charged from a flexible solar panel that I laid atop my packed canoe when fishing on the rivers of West Virginia. Then at night I had a string of 12 volt car lamp bulbs that I would string up around the campsite for some excellent lighting. It also had a small LED inside the box that would glow amber all night so that if you needed to get up in the middle of the night you can set the small tub beside the tent flap and push a little button to kick on the rest of the lights. I like this set up from KC6TYD, too! I am getting ready to put my ham radio station back together after being QRT for a number of years. When I think about the VHF/UHF section of my station, I may decide to configure those particular technologies in a GoBox, of some sort. I really like the idea of being able to “pack-n-go” in the event of emergency comms or Field Day type of activities. I spent a lot of time on a medical mission trip to Mali, West Africa years ago optimizing their solar power system. (Constant dust on the solar panels from the Harmattan winds was a battle for efficiency.) This is an interesting video done by KC6TYD about his first experience with solar power in the ham shack. (This only about the concept, not an endorsement per se of Harbor Freight or the manufacturer.) But I am definitely interested in some solar projects here at home in the future. If you are interested in a relatively easy way to chase “The Easy Birds” (amateur satellites), K7AGE can help you get set up and successful QUICK! How to track satellites with K7AGE… Randy is great at explaining the how and why! Randy K7AGE does a great job explaining how the satellite pass will work with minimal ground station equipment. 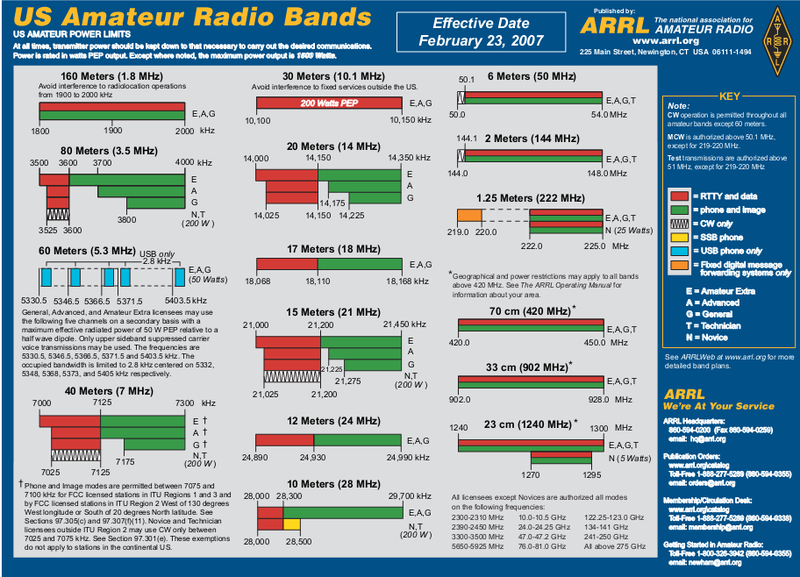 It is a really cool way to communicate and anyone with a Ham Radio License can do it!!! Think about it… you are shooting signals to and from something the size of a Cantaloupe that is more than 22,000 miles away from the earth… and MOVING at 17,000 miles per hour in a circular orbit… with a $30 handi-talkie! How can you become a Ham Radio operator QUICKLY? You won’t believe how easy it can be! You take it in bite-size chunks of information and at your own pace. NO MORE MORSE CODE REQUIREMENT! (But Morse Code is a blast to still use and also the most efficient form of radio communication! I had to be able to send and receive 5 words per minute for the old Novice License… 13 wpm for General Class… and 20 wpm for Advanced and Extra Class licenses. There are no longer any Morse Code requirements and the Novice and Advanced Class licenses are no longer available.) For more than 100 years ham radio operators have been exploring the world and beyond from their own little ham shacks / ham station / living rooms. It never gets old and there is always something to explore! What can you do with a ham radio? Talk to people all over the world with as little as 1 watt or less… or even 1500 watts. Assist in Emergency Communications. Assist with branches of the US Armed Forces. Build your own radios and equipment. Experiment with your own antennas. Go to fun “Hamfests and Flea Markets” to learn and get great bargains. Find new friends who are hams in your local club. 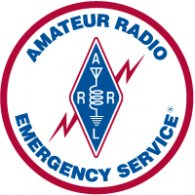 Participate in the Annual ARRL Field Day Contest and exercises! Talk to the astronauts on the International Space Station. 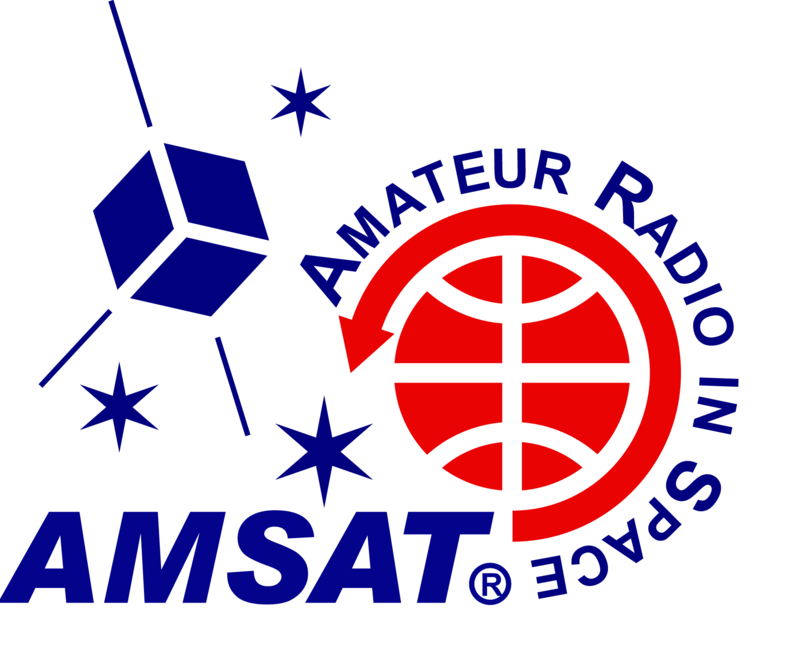 Talk to other hams around the world THROUGH many ham radio satellites orbiting the earth! Use your local VHF/UHF Repeaters to talk to family and friends from the car, handheld radio or from home. Track ham radio equipped balloon flights. Work with hams with disabilities. Refurbish or collect old time ham radio equipment. Teach others ham radio courses and/or help with exam sessions. The first license you study for is called the Technician License and the exam has only 35 questions! You will learn some very basic things about electricity, how your radio signals move through the air, some of the rules that the Federal Communication Commission (FCC) expects us to abide by for best practices, antennas, radios, the frequencies you can use in your new radio, and much more! You will gain legal access to some very good frequencies for both voice and data communication in several excellent ham bands. You could be ready to take this exam in a couple weeks of study! The second license is called the General Class License and also has only 35 questions. This course adds to what you learned in the Technician Class study. It really dives just a bit deeper into some common things you will find will help you get more out of your antenna, radios, contesting, which ham bands magically open at specific periods of the day and year, some simply explanations of a few electronic circuits we use every day, and much more! You will also gain even MORE frequencies on the ham bands to use at your pleasure! You could be ready to take this exam in 2-4 weeks of easy study! 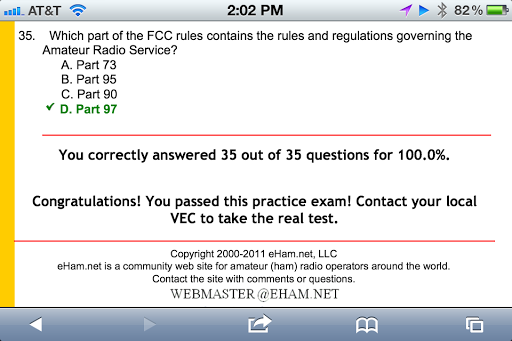 The third (and highest class of Ham Radio license) is called the Extra Class License and consists of a 50 question exam. This study course really dives deeper in what you have learned in the Technician and General Class license preparations. It will take a bit more time to study and prepare, and has a few more questions on the exam. 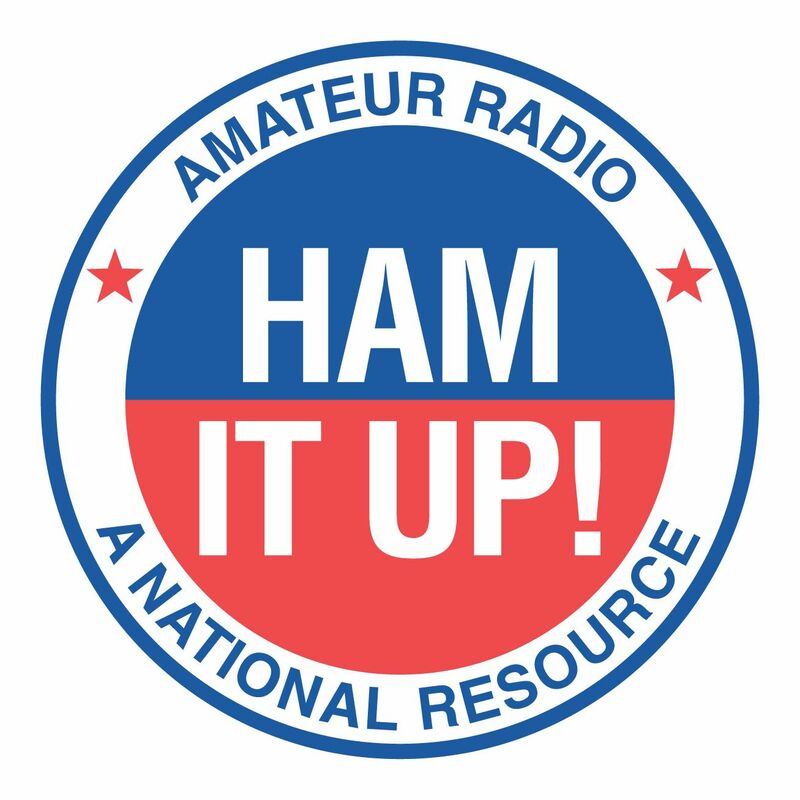 You gain ALL frequencies allotted to Ham Radio communications, with several excellent niches within certain ham bands reserved for ONLY Extra Class licensees! You could be ready to take this exam in 30-60 days with some good study and practice exams under your belt! Select which study book you will use for the license you are going to test for. Find a quiet place to read. Have a yellow highlighter handy to highlight things you might need to refer to for a question. Study about 20 minutes a day. That way you won’t overload your brain! Download a smartphone app with the ham radio practice exam questions and answers. I used this all the time whenever I had to wait around for something or someone… or in a boring meeting (once in a while). Watch free YouTube videos to help you prepare or further understand the chapter. I have watched all of Dave Casler’s YouTube videos and they were a tremendous help to UNDERSTAND not just the question but the concept for every ham license book. He does each video by chapter or topic and they a short enough to consume in a sitting. Practice Exams, Practice Exams, Practice Exams, Practice Exams, Practice Exams! Getting you Ham Radio License is NOT rocket science… but it will be fun! It’s a hobby that is ageless. What happens if the cellphone towers don’t work, or if there is a prolonged power outage, or a natural disaster prevents normal communications? 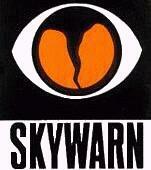 Ham radio operators are often the first folks getting the word out and getting the help coming in! I doesn’t have to be an expensive hobby, either! I have pieces of equipment I have either built myself or purchased dirt cheap at a flea market. I have also saved my money for some other items in my ham shack. It’s also a fun hobby to share with family, friends, and associates worldwide! GET ON THE AIR! Click on picture below to enlarge it so you can see the frequency privileges you get with each license! These are very handy for all sorts of your 12 volt ham radio projects! Will be looking for these at the next hamfest! Recently I remodeled the attached garage into an additional room (which will include my revised ham shack) so that it became a functional area. Before hanging the dry wall I ran both electrical circuits and a network circuit so that I could not only supply power to the whole room but also 2 circuits for my ham radio equipment and computers. After pulling the CAT5 cables I had to terminate them for hooking up the wireless router and computers. This video shows and explains the exact sequence of the individual multicolored CAT5 wires and the order they need to be slipped into the connectors before they are crimped. WRITE DOWN THE WIRE COLOR CODE ORDER GIVEN IN THE VIDEO TO USE WHEN YOU ARE READY TO MAKE THE CONNECTIONS. Again, DXZone has the information needed if you are needing to wire up an RS232 cable for an amateur radio project. Click the link below for which pin does what! The DXZone is another resource I can turn to for insightful articles and information. Check out the link below for solid soldering tips and how to do a good job on your next homebrewing or kit project! Afrotechmods is a very insightful and easy to understand YouTube channel to follow on basic electronics. Here he talks about multimeters and their usage in our ham shack. I have several different digital and analog multimeters and their usage often depends upon the application and project. He does other excellent videos, so check him out! This is another cool video by W2AEW. He does the best job of explaining theory I have found. His videos are excellent and his schematics and formula explanations are easy to understand. I have exchanged messages with him and he encourages us to follow his blog and learn. Also check out his website below! This video shows how to zero-beat the WWV signal as a tool to adjust the frequency reference of an old frequency counter. It demonstrates the concept of zero-beat’ing a test signal against the WWV carrier. Since the WWV carrier is likely more accurate than any other frequency reference that most hobbiests and hams have in their labs, this is a useful technique. It can be used to check or adjust the 10MHz reference in the counter, if it has one, or can be used to very precisely set the output frequency of a signal generator which can then be used as a test signal for the frequency counter. This video describes the Triggering controls on a typical Tektronix analog oscilloscope. 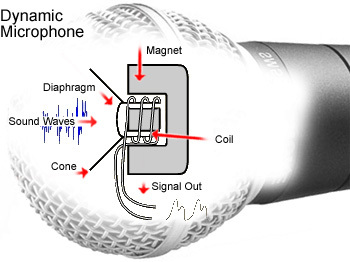 Other analog scopes will typically be similar. The video presents the Trigger Level, Slope, Source, Coupling, Mode and Holdoff controls, and how each of them are used and their affect on the triggering capability of the scope.